Jabra has provided me with my next review and this time around it is not an active lifestyle headphone, we are going back to Jabra’s roots, Bluetooth headsets. I have received the Jabra Stealth, a tiny Bluetooth headset that has some impressive features for it’s small stature. Such features include but are not limited to a noise blackout dual microphone to minimize background noise, microPOWER battery that I will get into later, streaming capabilities, button for Siri/Google Now, and more. Quickly synced and ready to go, let’s see how it holds up. With the numerous Bluetooth headsets, speakers, headphone, and integrated car features, it is hard to get excited about a headset. That is unless your headset is an audible link to your phone allowing a number of features from your phone without it even leaving your pocket. The Stealth is so small and light that it is comfortable for long periods of time and like the previous Jabra earphones I have used, there various size/style tips to provide a good fit for most anybody. The microPOWER battery is the essentially piece in allowing for such a small build, but the incredible part is the amount of juice the tiny cell provides, up to 6 hours of talk time or 240 hours standby time, topped off by weighing a smidge over a quarter ounce. 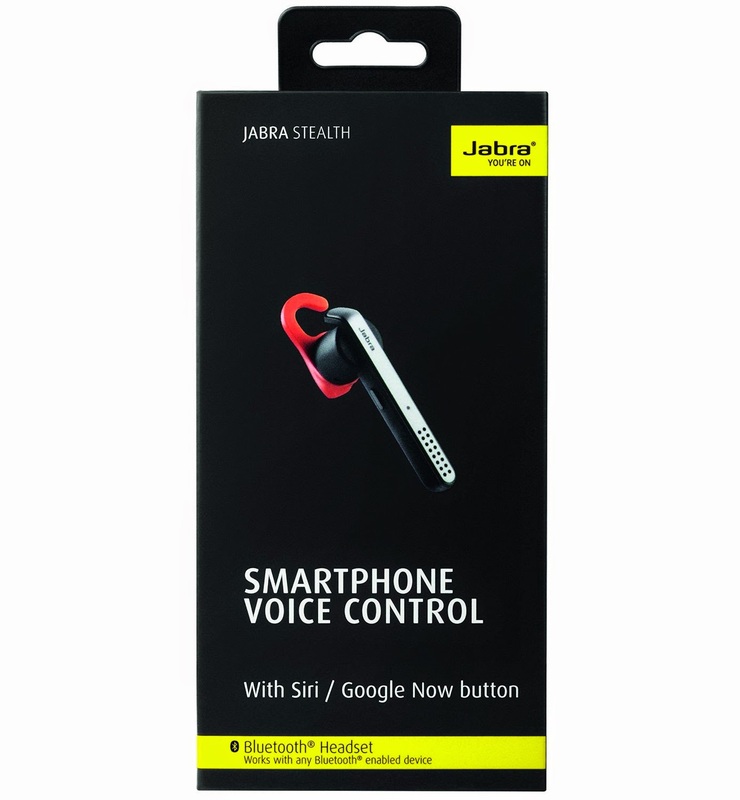 Jabra has succeeded in making a smart headset with the Jabra Stealth. I thought the wireless phone headset had one foot in the grave with incorporation of the feature into more multifunctional devices. But low and behold, the stealth offers the same features and more to Bluetooth earphone, by offering music streaming, and GPS directions, and access to Siri. 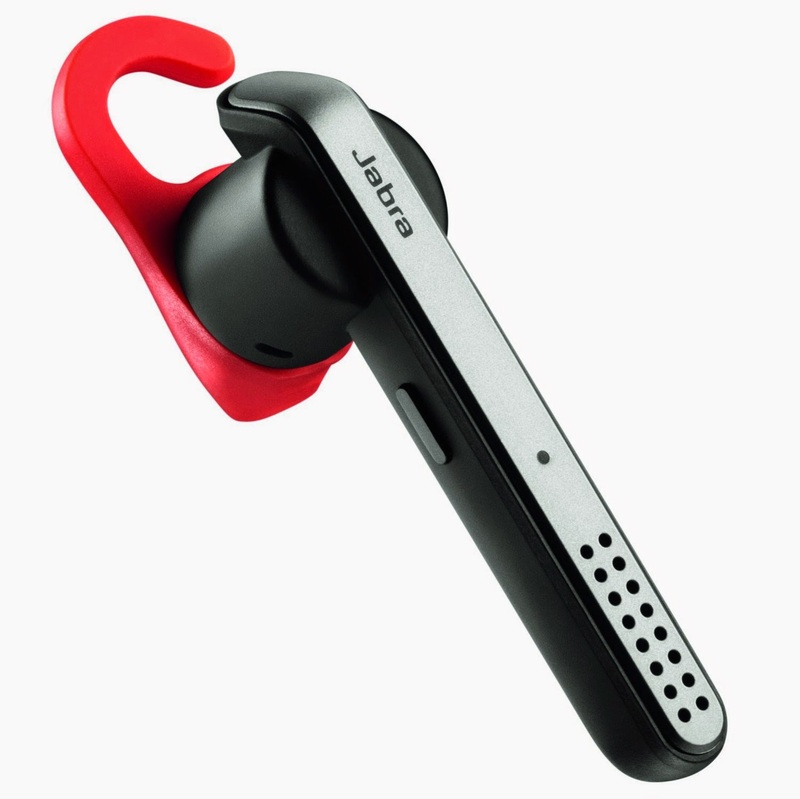 Jabra always seems to throw in a random feature and the Stealth is no exception with the ability to see the last place in which you had the headset turned on. 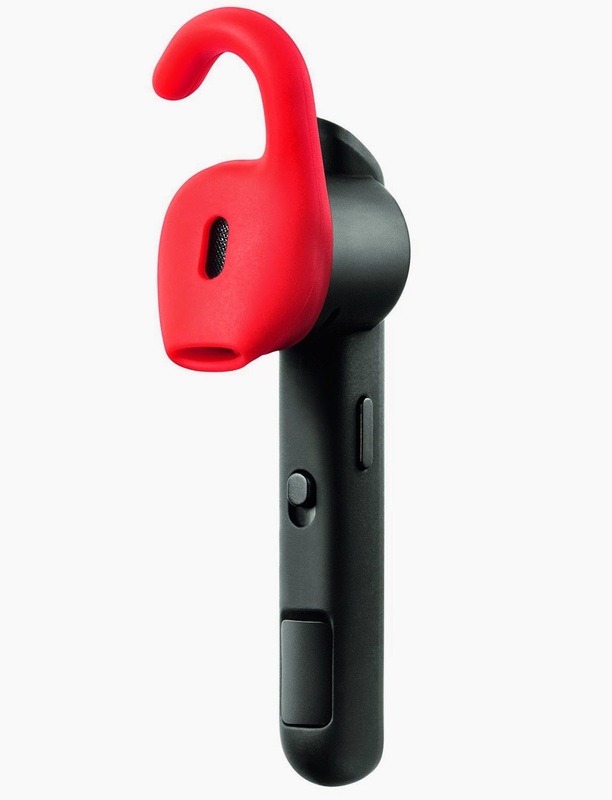 This crystal clear sounding, golf tee sized, music playback capable smart headset is available now for $99.99.